Discover the team and the office that makes beautiful smiles a reality. Keri joined the Creekside team as Scheduling Coordinator in January 2016. 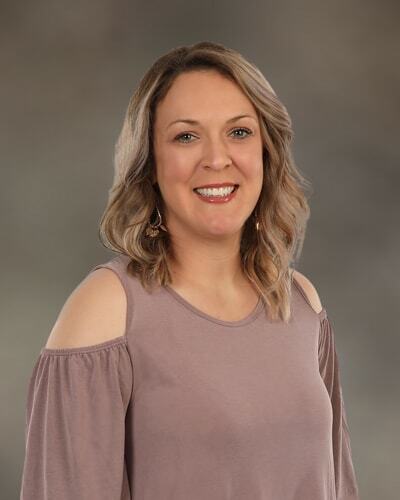 After four years of dental assisting, Keri decided to make a move to the front-desk team because she enjoys developing relationships with patient families and working behind the scenes to help maintain the incredible Creekside team’s philosophy. Keri graduated from Brookwood High School and went on to the Dental Assisting program at Everest, where she graduated with honors. During her downtime, Keri enjoys spending time with her husband, Jaime, watching their boys play sports and going to the lake. 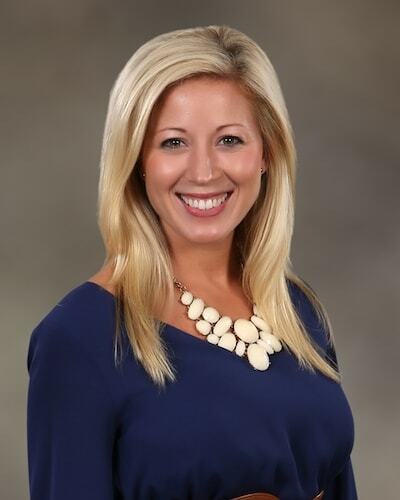 Abby Young joined Creekside Dentistry in 2014 as our Insurance Coordinator. She graduated from Georgia Gwinnett College in 2017. 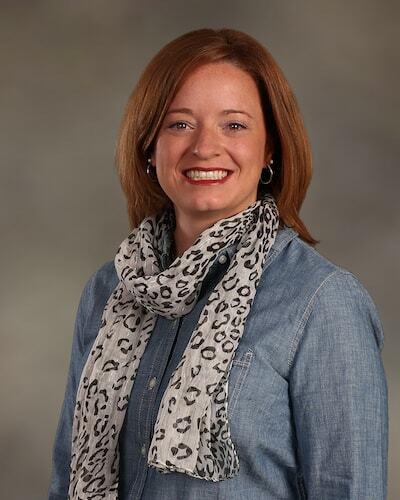 She is a vital asset to Creekside and our patients as she keeps up with the ever-changing insurance field. Her dedication and work ethic is surpassed only by her sense of humor! Some days you need to be a detective to do her job. And she does it well! Originally from Arkansas, Abby now calls Georgia home. She has three children of the four-legged kind. Her oldest is a chestnut mare named Strawberry, a dog by the name of Jonas and a cat named Blueberry. In her spare time, you will find Abby spoiling all her babies. Mitzi Davis returned to school after working in the dental field for more than eight years. She graduated with honors in 2003 from Georgia Perimeter College, receiving several coveted awards along with her Dental Hygiene degree. 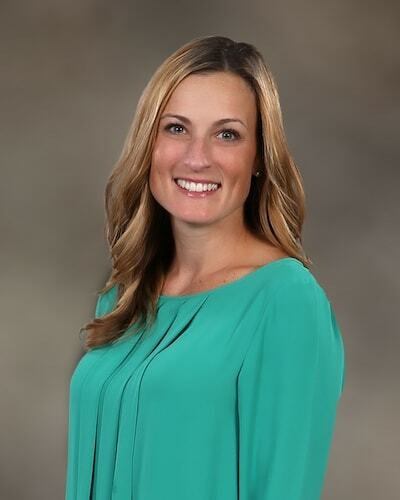 She has worked at Creekside since the office opened in 2006 and is pleased to be working for dentists who believe in high-quality care for their patients. Her goal is to provide the best possible preventative care for everyone with regards to their needs and financial situation. But her real talent lies in the area of education. She takes the time to explain every dental procedure in such a manner that patients understand why something is needed, what the procedure entails, and how it impacts the future of their dental health. Mitzi is an active member of the American Dental Hygiene Association and the Beta Beta Nu chapter of Sigma Phi Alpha (the Dental Hygiene Honor Society). She has served in various capacities, including as the previous president of the Beta Beta Nu chapter. She maintains more than the required continuing education courses about dental hygiene as well as other areas of dentistry and health care. She is very happy to be a part of Creekside’s team. Mitzi loves reading, camping and playing with her grandkids. 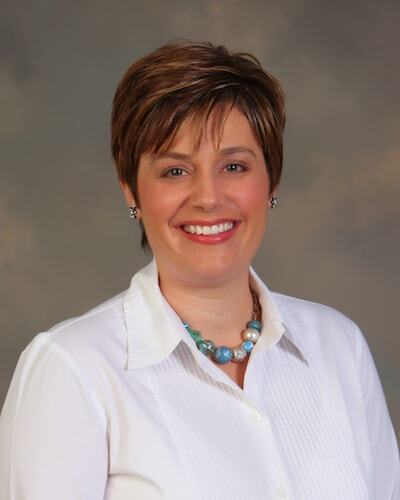 Wendy Spivey is a Registered Dental Hygienist who has worked for Creekside since 2005. She was born and raised in Conyers, Georgia. 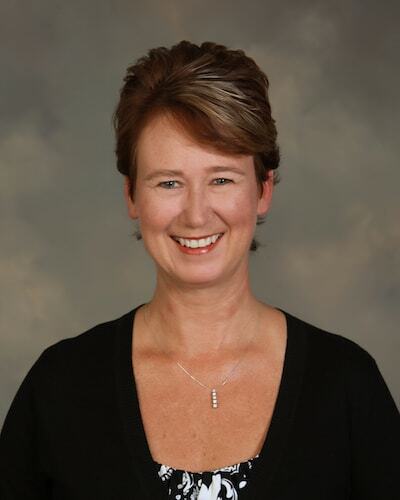 Wendy obtained her dental hygiene degree from Gulf Coast Community College, Florida in 1998, after which she received the fourth highest grade in the nation on the Dental Hygiene National Board. Shortly after graduation, she moved back home to Georgia to practice dental hygiene. Wendy has over 20 years’ experience in the thorough treatment and prevention of periodontal disease. Wendy prides herself on her commitment to quality patient care, strong work ethic, and gentle touch. She enjoys expanding her dental knowledge by taking many continuing education courses on the most up-to-date dental care practices. Wendy’s other interests outside of the office include caring for her two children and spending time with her family. She is an avid pet lover and is particularly fond of her boxer pup, Duncan. Her free time is spent on many different art and home-décor projects. 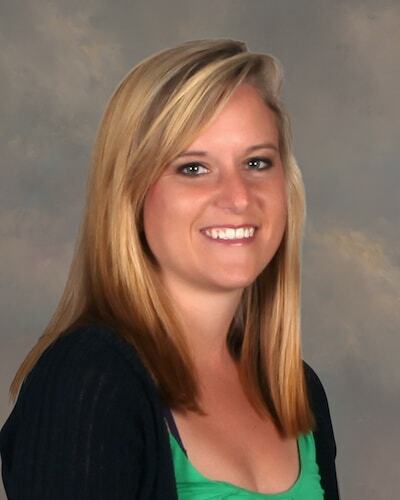 Tiffany is a Registered Dental Hygienist who joined the Creekside team in 2010. She graduated from Georgia Perimeter College with honors and awards in 2005 and has worked in private practice since graduation. Tiffany enjoys being able to tailor treatment to each patient’s personal needs and takes pride in working side by side with them to achieve optimum oral health. She takes great care in educating patients and giving the best possible care to every person. She enjoys taking continuing education courses and staying up to date on all that is new and great in dentistry and passing all of that on to her patients. She loves her job and enjoys working with such a fantastic team at Creekside! Outside of work, Tiffany loves spending time with her family, doing volunteer work and she loves cheering for the Georgia Bulldogs!! 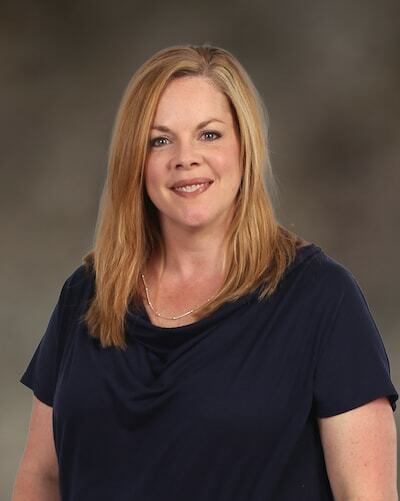 Gretchen joined the Creekside team in October of 2013 bringing with her 25 years of experience in the dental field, 20 of those years as a dental hygienist. She fell in love with dentistry during her junior year in high school while working after school in the front desk area and then transitioning into dental assisting while finishing high school and attending dental hygiene school. 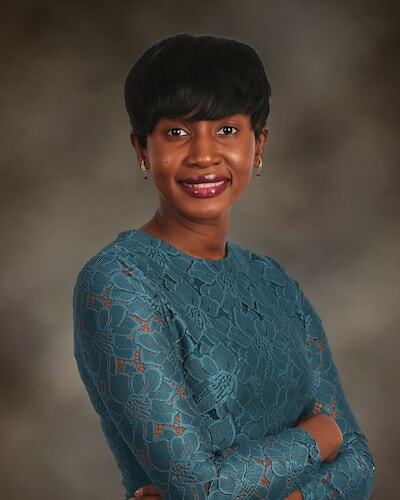 She graduated from Clayton State University in 1995 with her degree in Dental Hygiene and has been practicing in the private practice setting her entire career. Continuing education is a very high priority for Gretchen, as she maintains more than the required amount of classes to stay up to date on all the latest research and findings in the dental field. She is pleased to be working with a group of dentists who believe in treating their patients with the utmost compassion while delivering the highest standard of care. Her goals include providing completely tailored preventative as well as therapeutic care regarding each patient’s specific needs. Additionally, spending time educating each patient so they understand the recommended procedure and any home care instructions that would benefit them brings fulfillment to Gretchen. The part of her job she loves the most, however, are the long-term relationships she has established with her patients, making them feel comfortable in her care. In her spare time, she enjoys Crossfit, decorating, repurposing old furniture, and spending time with her family. Barbara enjoys playing an integral role in assisting patients in achieving and maintaining their optimal oral health. She is extremely considerate of her patient’s individual needs and concerns. She is also dedicated to keeping up with the latest technology, as well as her continuing education. Barbara is a Georgia Native and has three boys. Barbara is an active member of the community and loves to run and watch her boys play sports. Marie has been with Creekside since 2012 and has more than 25 years experience in the dental field with a vast knowledge of the latest dental procedures. Marie attended a 3-year program at Essex County College in New Jersey for Certified and Expanded Duties Dental Assisting. She received her certification and licensure. 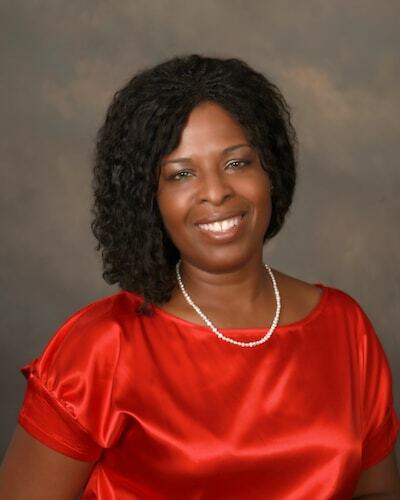 Marie has had training in OSHA regulations and infection control. Additionally, Marie strongly believes in continuing education, so to better serve her patients and she loves working at Creekside Dentistry. Before moving to Georgia, Marie worked with pediatric patients for several years. She currently lives in Dacula. While at home, she enjoys spending time with her family. Marie is married and has two sweet girls. She is very excited to be a part of the Creekside team. Keme Toure brings several years dental assisting experience to the Creekside team. She trained at Everest Institute, in Duluth Georgia, where she received a Certificate of Dental Assisting (CDA). Later, she attended Gwinnett Technical College, where she obtained her Certification of Expanded Duties. Currently, Keme is in school for dental hygiene. In her spare time, Keme loves spending time with her daughter, friends, and family. Daphne has been in dentistry since 2007, serving as an Expanded Functions Dental Assistant. She was born and raised in Monroe where she currently lives with her two sweet girls. Her daughter Avery is six and CoraLee is two. She enjoys spending time with her girls cooking, playing outside and attending Avery’s sporting events! Daphne is also a Certified Makeup artist and on her free weekends loves doing makeup for different events. Forget about nerves while you relax in our state-of-the-art office. 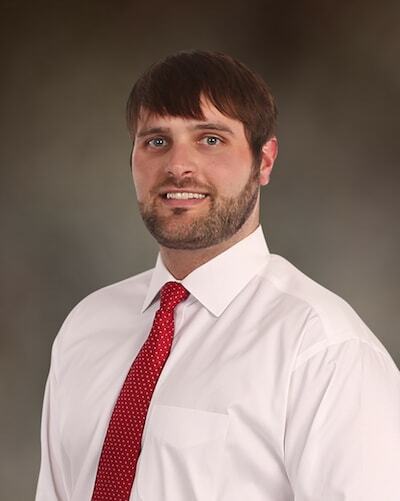 Your Loganville dental team loves welcoming patients into our office with big smiles. We want you to feel at home right from the outset and strive to cater to your every need. If you are nervous, we can provide wonderful in-house comforts and will take everything at your pace. Plus, we will never judge you but are here to support you and guide you to a healthier smile. We take pride in providing a clean, modern environment so you can enjoy a new style of dentistry that revolves around you. Our trio of caring dentists only uses the latest technology and techniques to ensure you benefit from optimal results. 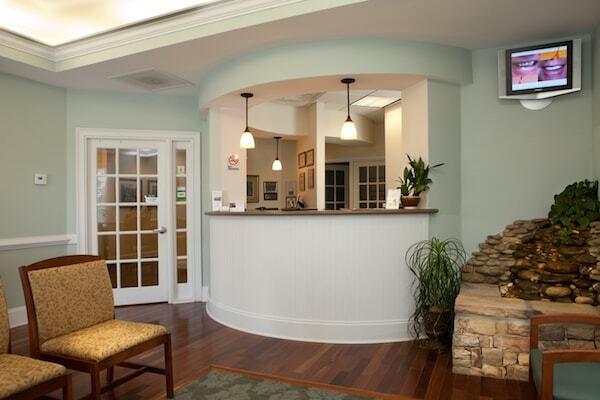 Our Loganville, GA office truly reflects our attention to detail, care for patients, and genuine passion for dentistry. We love our community and try to be involved as much as possible. We offer support to organizations such as Rotary, Kiwanis, and Groovin’ on the Green. The combination of our trustworthy team and modern office will give you an experience to remember.